Early childhood development is a key element of the work ChildFund does around the world. Assisting under fives to grow up happier and healthier is one of our main priorities. ChildFund’s child-friendly centres provide spaces where the needs of disadvantaged children like Rebeca from Bolivia, can be met head on. 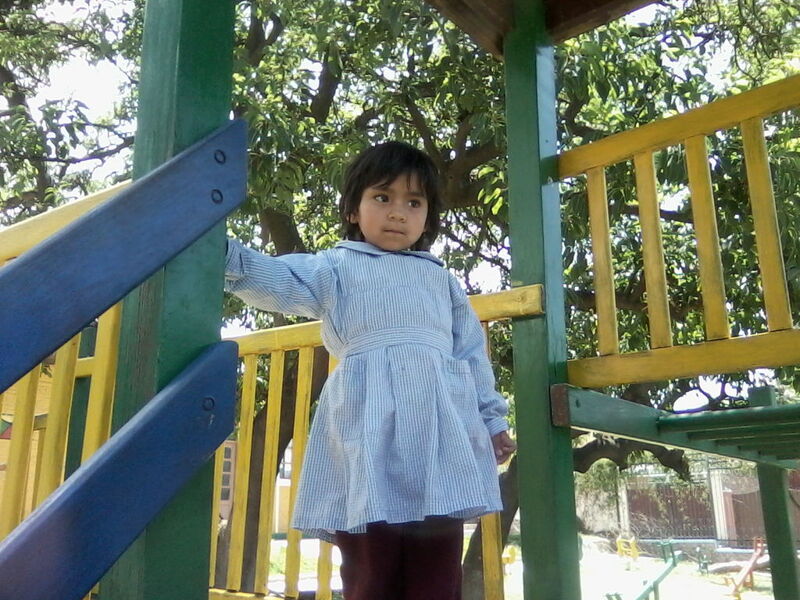 Read her story below..
Three-year-old Rebeca had challenges learning to crawl and walk, but today she’s developing normally. Born three and a half years ago to a 41-year-old mother after a risky pregnancy, Rebeca was small but still within the normal range. 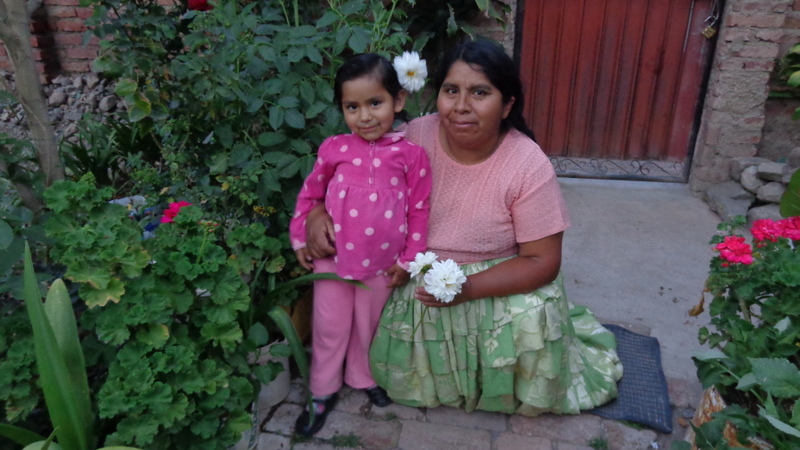 However, when Rebeca was 9 months old, her family learned she wasn’t developing properly. Wiñay Mujo, ChildFund’s local partner organization in her Bolivian village, offers early childhood development evaluations to young children in the area, and Rebeca had her first at 9 months. The evaluation revealed that Rebeca didn’t have enough strength in her back, legs and arms to crawl, so Wiñay Mujo staff members showed her mother some exercises she could do at home with Rebeca to stimulate those muscles, and soon Rebeca began making her first movements around her world. But then, just before turning 1, Rebeca suddenly began losing weight; she was diagnosed with mild acute malnutrition, so Wiñay Mujo helped her get the dietary supplements she needed. She gained weight over the next few months, but she still couldn’t walk, even at 15 months. After a new course of exercises and diet, she learned to walk, and by the time she turned 3, her growth and development were on track. But Rebeca developed a parasite infection and suddenly lost weight again. After her successful treatment, Wiñay Mujo looked more deeply into her situation and discovered that Rebeca was spending her days in the care of a teenage aunt while her mother worked. To provide a healthier environment for the little girl, Wiñay Mujo invited the family to have her participate in ChildFund’s centre-based early childhood development program in her community. Today, Rebeca and her family are doing better, and they attend programs at Wiñay Mujo, where they learn about good nutrition and other healthy practices. Rebeca is 3 and a half. She has had all of her vaccinations, and her development is considered normal for her age. Children in developing countries face many obstacles to healthy development. For the youngest in particular, early nutrition is especially important because it supports their ability to grow and learn — without adequate nutrition in the early years, children may never be able to recoup developmental losses. ChildFund works through local partners like Wiñay Mujo to provide the monitoring, stimulation, nutrition and learning opportunities children need to stay on track.